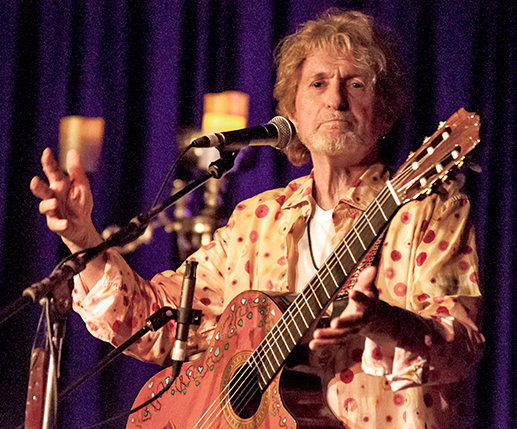 Solo acoustic blues guitarist Harry Healy greeted the arriving sold-out crowd, consisting primarily of diehard Yes fans, the band of which headliner Jon Anderson was the frontman back in the 70s. While a decent enough player and singer, Healy was somewhat repetitive with his music, and the banter onstage felt a bit forced and affected. There seems to be something of a saturation of solo artists, both male and female, with acoustic guitars similar to Harry at the moment. A decent but undistinguished opener. 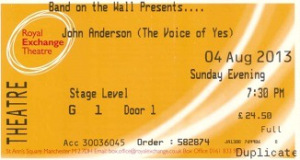 After a fun game of ‘spot the under 40-year-old in the crowd’, it was time for Jon Anderson to take to the stage. Performing solo, switching between guitar, piano, and dulcimer, tonight was a massive surprise. 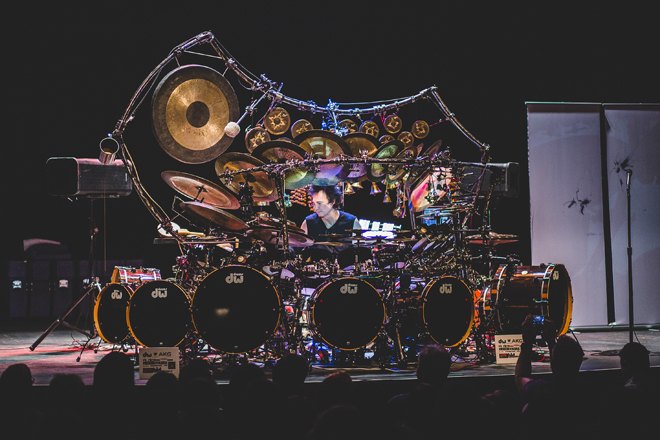 As much as the music of Yes has compelled and enthralled listeners throughout the past four decades, the band are also held up as one of the reasons why punk, or something like it, had to happen. For the rest of the review, please visit the Tone Deaf website! One thing that music lovers and record collectors of music from the 1960s and 1970s have in common are stacks and stacks of favorite 33 LPs collected through the years, the vinyl well played and the liner notes well read. 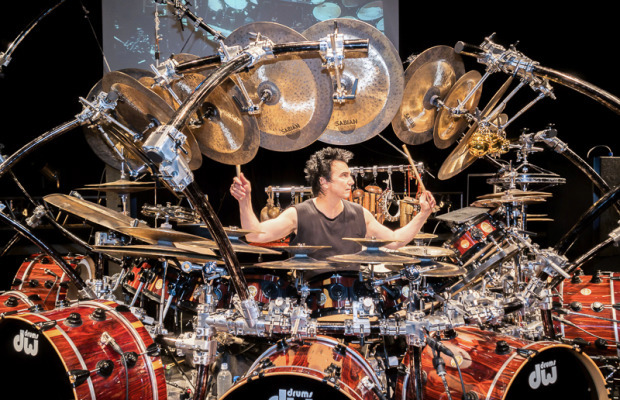 Doubtlessly those stacks include the works of Greg Lake from his former bands, King Crimson and the iconic Emerson Lake and Palmer. 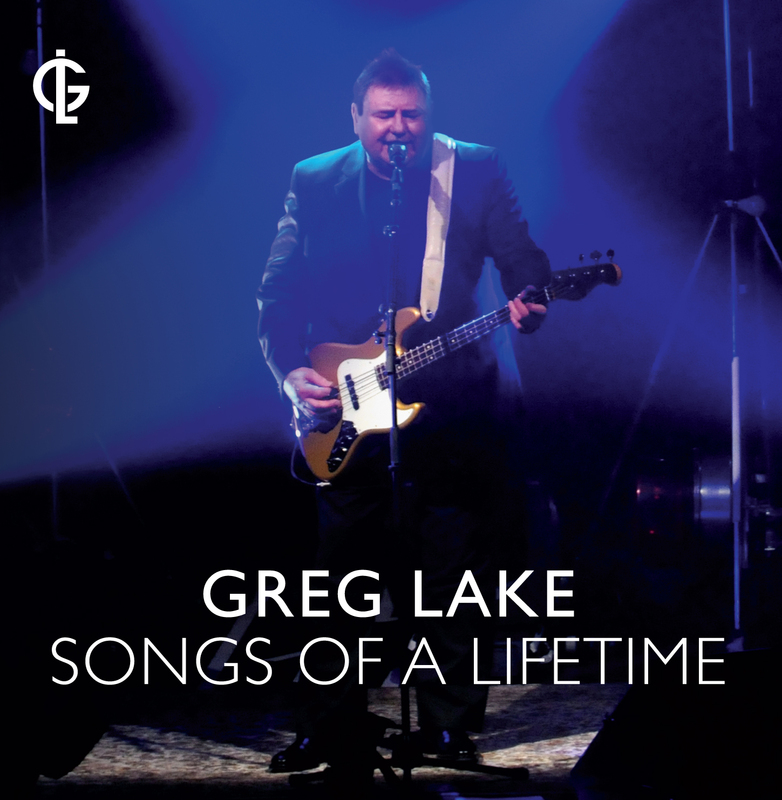 On Monday, Feb. 25, 2013, legendary singer/songwriter Greg Lake released his new live CD, “Songs of a Lifetime” for all Greg Lake fans to enjoy. Lake made his Texas Tour in Houston and Austin last summer, 2012. Audiences were then fortunate enough to hear live previews of the songs that are part of Lake’s new CD. 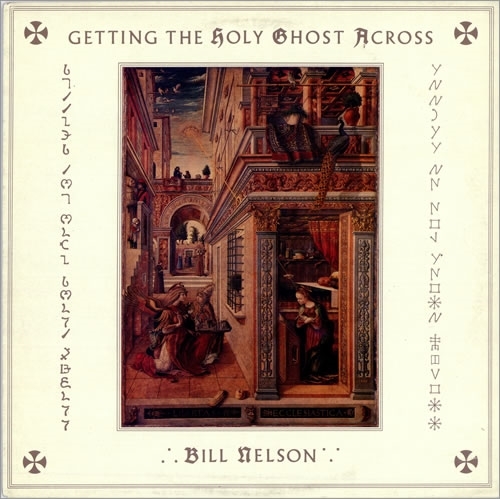 The much-anticipated new CD is available from the United Kingdom via the Internet on the lable Esoteric Antenna, distributed through Cherry Red Records. Have you ever wanted to just sit down with one of your favorite artists and have a one-on-one discussion to learn more about them, their lives, and what drove them to pick music as a career? 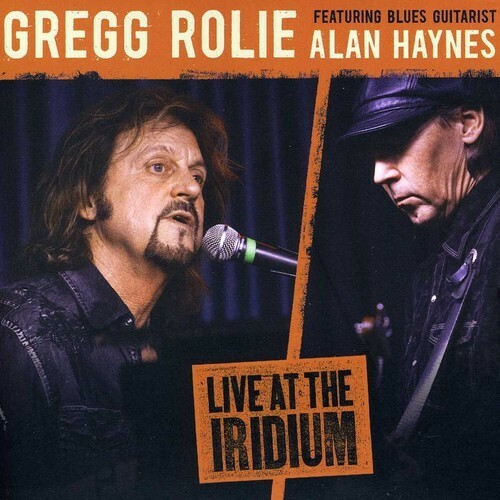 Fortunately, Greg Lake fans can put this CD on and get the sense of being one-on-one with their favorite singer. 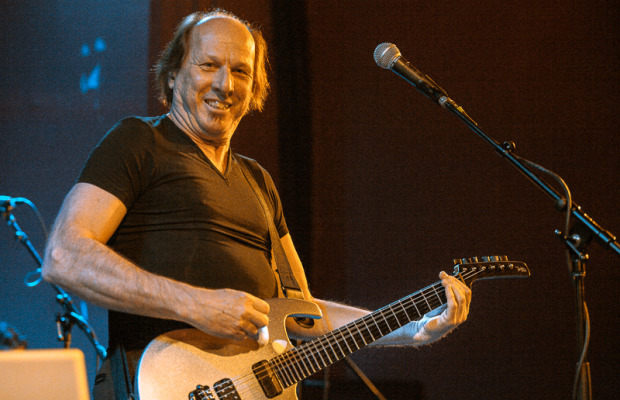 Lake will soon be releasing his autobiography, “Lucky Man,” which is an audio narrative of Greg’s favorite memories and experiences throughout his career, from childhood to present day. 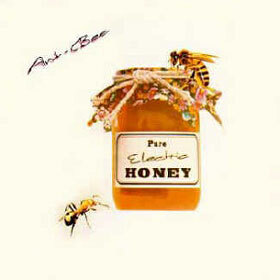 Both a print edition and audio book read by Lake are expected by the end of 2013. Not content to rest on his laurels, Greg Lake is on the road, and planning tours in the United States, Canada, Japan, Europe, and South America. 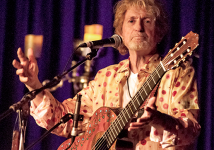 His new “Songs of a Lifetime” concert show puts the audience one-on-one with Lake in intimate settings that have a comfortable living-room feel. He’s funny, engaging, reflective, and in perfect voice after many years of perfecting his style, a songwriter’s songwriter, in fact. Greg Lake’s new CD is a perfect salvo if you’re kicking yourself for missing his tour last year in person. Put “Songs of a Lifetime” in your CD player and make sure you don’t miss his 2013 live tour when he comes to Texas. Oh, and turn up the CD for the song-opener “21st Century Schizoid Man.” Wake the neighbors if you have to; like everything else Greg Lake does, it’s first rate, and best enjoyed by many.